"MANUFACTURING A VAST RANGE OF AUTOMOTIVE COMPONENTS AND ASSEMBLIES"
"FIRST TIME OFFER TO THE AUSTRALIAN AND GLOBAL MARKET"
Established in excess of 45 years, this Australian owned business is an industry leader and is bench-marked by other manufacturers of automotive components, robotic assemblies, metal pressings, plastic mouldings and precision wire forming. With continual investment in to the latest technology, along with ongoing research & development, they maintain a globally competitive advantage. The success of this business has now placed them in a position to springboard to the next level of enormous growth potential. 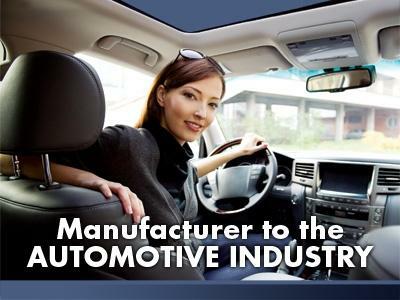 We see this very much as a strategic acquisition in addition to your current automotive core business and the opportunity of expanding your contracts, or, the very astute business person. We strongly urge Australian and International investors to enquire and inspections by appointment only.